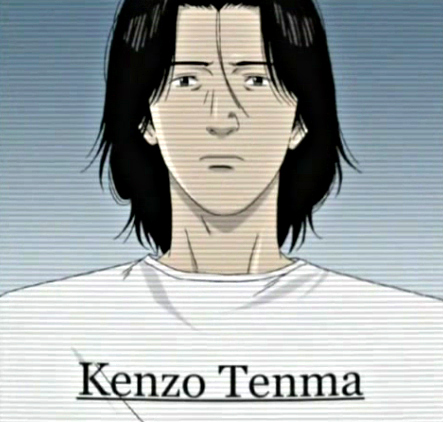 Dr. Tenma. . Wallpaper and background images in the Monster club tagged: monster anime tenma docter dr. tenma kenzo. MONSTER, don't forget it's name!